Your swimming pool is a major investment for relaxation, fun and fitness. Since its cleanliness and water quality impact the enjoyment and health of every swimmer, why take chances with its maintenance and care? 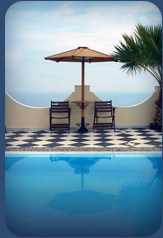 Rely on Town & Country’s highly recommended pool service technicians who are prompt, courteous and professional. 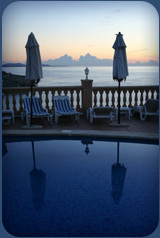 We have the knowledge and experience to provide expert pool maintenance for residential and commercial property owners. 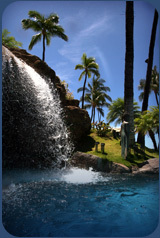 In addition to pool water and system maintenance, we also troubleshoot problems before they occur.